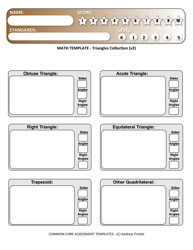 Practice measuring angles, drawing examples of lines and angles, and collecting different types of angles with these forms. 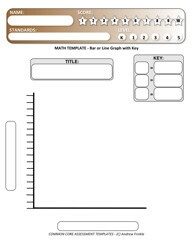 Practice making and reading data on bar or line graphs with these forms. 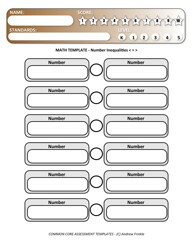 Practice making, adding, or subtracting numbers with a variety of forms featuring 1's blocks, 10's bars, and 100's squares. 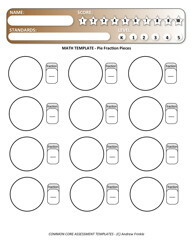 Practice making and identifying fractions with circles, squares, and rectangles on these forms. 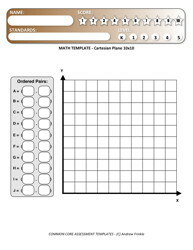 Get to know ordered pairs and the cartesian coordinate plane with these forms. 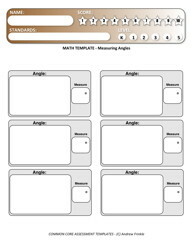 Find equivalent measures, compare measures, and find the measures of objects with these forms. 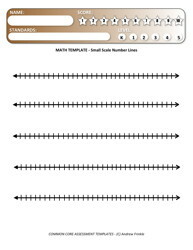 Compare and order numbers, fractions, decimals, and more with these number line templates. 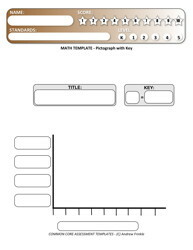 Create pictographs for reading and organizing data on these forms. 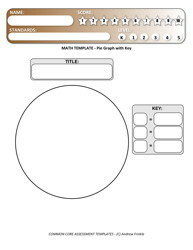 Create pie graphs for reading and organizing data on these forms. 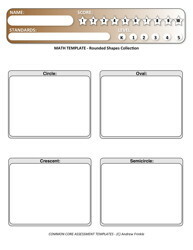 Sort and categories 2D shapes with these forms. These forms require you to not only know the shapes, but to also be able to identify characteristics of them. 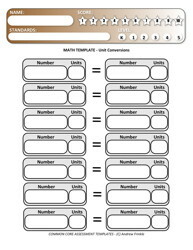 You need to know your angles and sides. 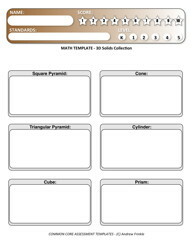 Sort and categories 3D solids with these forms. 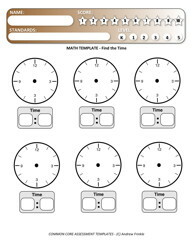 Practice telling time and figuring out elapsed time with these forms.